And if you’re an online entrepreneur, you probably know that making people wait is bad for your eCommerce business too — really bad. I mean, think about it. Why would consumers sit around and wait for your page to load when they can get what they need from a faster and more convenient website? Truth: A slow website is affecting your traffic and conversion. It is also giving your visitors a negative user experience, which is bad for your brand image. Fortunately, if you use a WordPress site, there are many plugins you can use to make your pages load faster. It’s essential to use these plugins to optimize your blog for speed and performance. They will make your site appear more professional and user-friendly, too. Here we list down some of the plugins that you can use. When someone wants to access a page on your website, they need to retrieve a ton of information from your web host and from the WordPress database. A caching plugin improves site speed by storing a version of frequently-accessed data instead of delivering fresh information each time a user views a page. This works well for published pages that are not modified or updated very often. 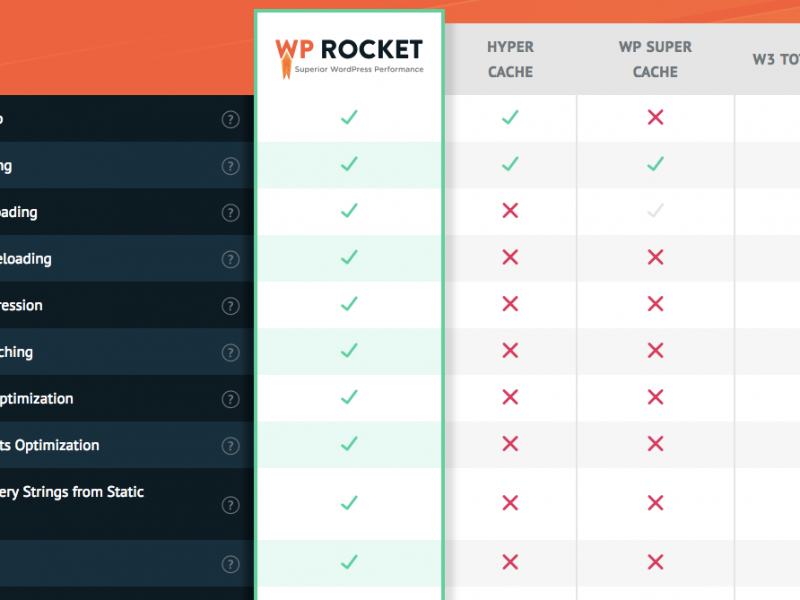 There are many caching plugins out there, but at the top of our list is WP Rocket. In addition to being the fastest option, it also has a user-friendly interface and efficient design. WP Rocket also has additional features such as lazy image loading, GZIP Compression, and database cleanup. You can also use WP Rocket to automatically link up your content to a Content Delivery Network (CDN) after you’ve subscribed to a CDN provider. A CDN essentially minimizes the distance between the user and your website server. It allows users to interact with your data just as if they were nearby. 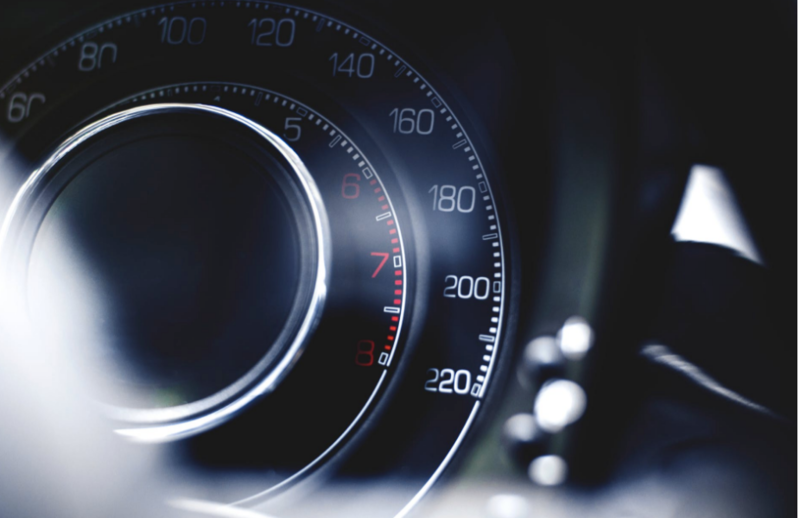 This gives your website speed a significant boost. Photos on your site are essential for marketing and aesthetic purposes. However, extensive use of imagery means your site might take longer to load. You need to compress images to the lowest file size possible while still keeping them high-quality. 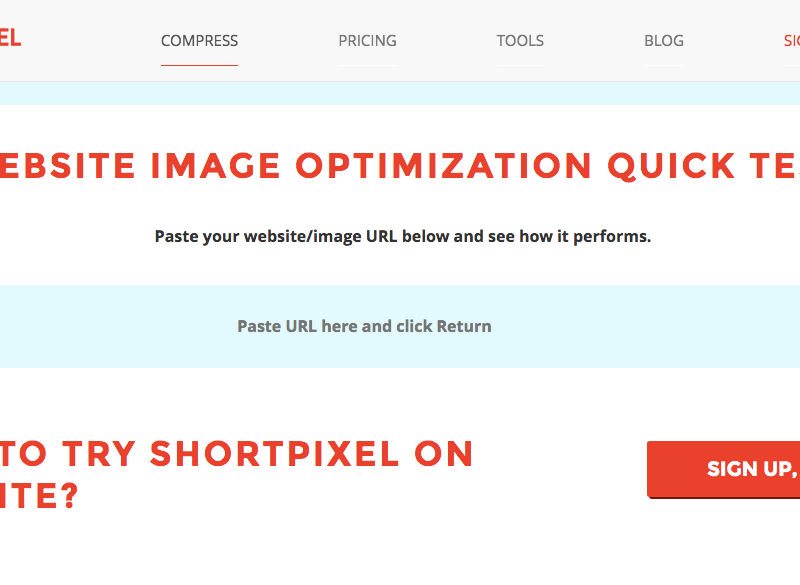 Here’s where an image compression plugin like Shortpixel comes in handy. It’s best for people who are uncomfortable with using an editing software such as Photoshop. Offers up to 100 free compressions in a month. Compresses old uploads in one go. Does not have a file size limit. Can restore original image easily. 3. For getting rid of unnecessary tables: Plugins Garbage Collector. All the plugins you install on your WordPress site automatically add folders, files, and tables to your database. These are necessary elements for any plugin to run. However, even if you’ve already deleted or deactivated the plugin, the tables get left behind unnecessarily. They turn into liabilities that take up space and make your site slower. As you can imagine, manually identifying and removing these tables can be a complicated task. 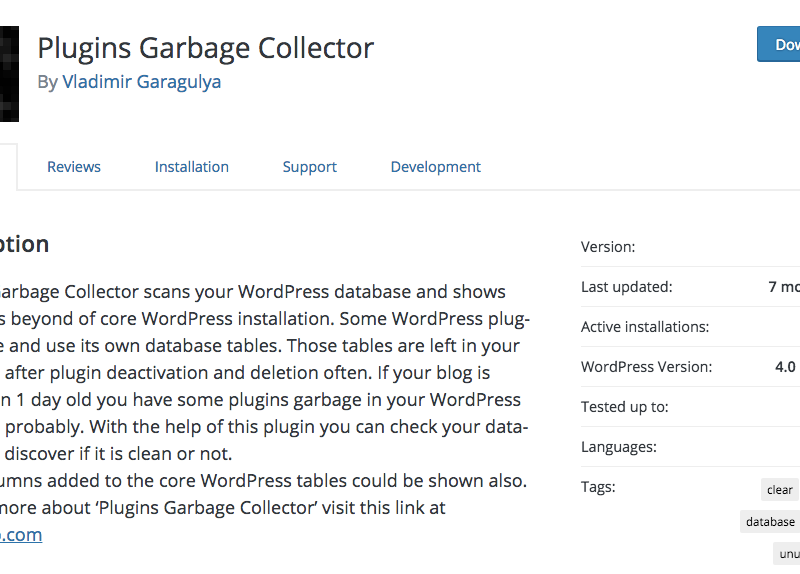 Plugins Garbage Collector can make your life easier. It works by scanning your WordPress database and giving you a list of unnecessary tables from deleted or deactivated plugins. After the scanning process, you can manually select all the tables you want to delete. Double check to make sure they are not related to the core of WordPress or to the plugins still installed. For safety, it is best that you make a database backup before you proceeding. You may not realize it, but your usual WordPress operations are probably slowing down your site. Simple activities such as posting content and editing your post add useless items in your database. Eventually, your website will run slower because of all the accumulated data. To prevent this, you need to maintain and clean up your database on a regular basis. But yeah, it can be such a chore. Here’s where WP-Optimize comes in. It can help keep your database efficient and well-managed. 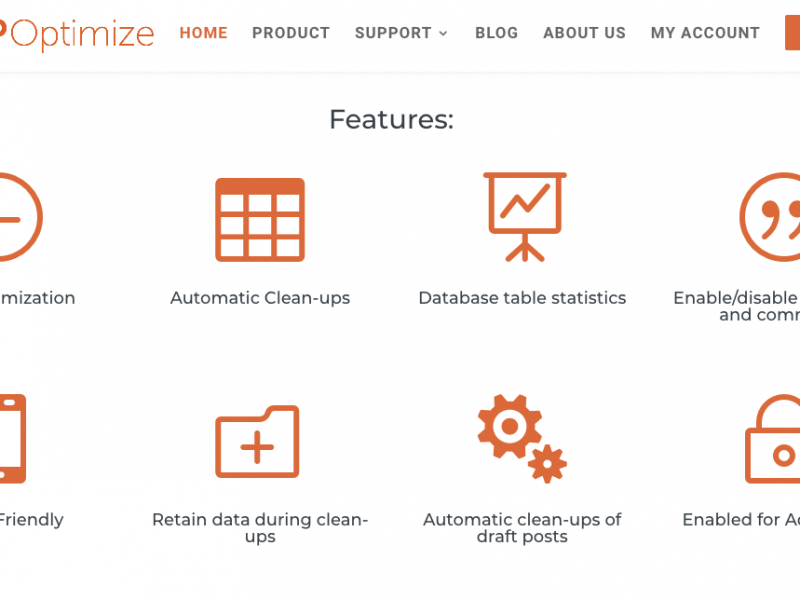 With WP-Optimize, you can easily get rid of useless data such as spam, un-approved comments, and old page or post versions. It even allows you to schedule an automatic database cleanup. Usually, when users open a website, the contents automatically load all at once. This means that if you have an image-heavy page, they will have to bear with a very slow loading time. BJ Lazy Loading can help you with this problem. It improves the user experience by optimizing content delivery. Rather than loading all the content the moment a particular page is accessed, BJ Lazy Load allows your site to load content one by one. It efficiently adds images or videos as the user scrolls along. 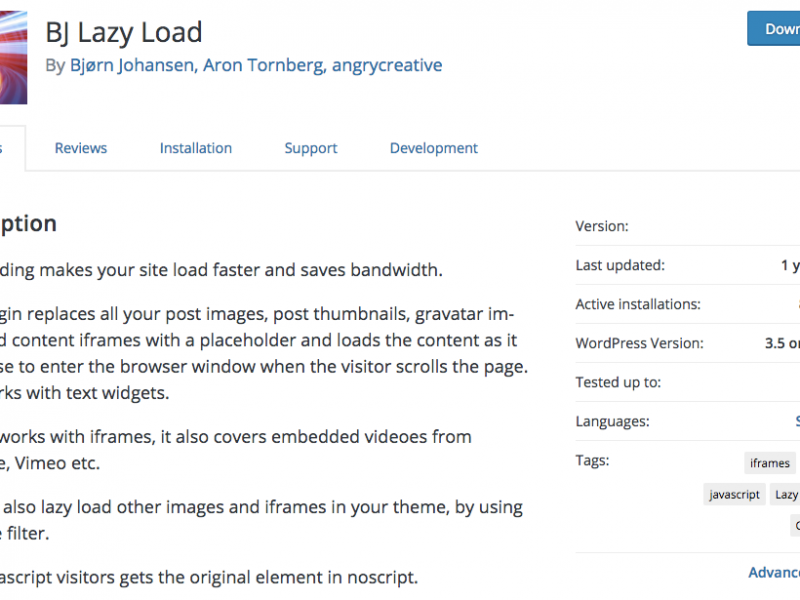 This enables your site to load much faster. Don’t worry — users won’t even notice that this is happening because they see what they need to see at the right time. The good thing about BJ Lazy Loading? It also works with videos from YouTube, Vimeo, and other video sites without any hitch. Undoubtedly, WordPress plugins can help make your life easier. The challenge is to choose the best ones that can make your site fast-loading, secure and user-friendly. While it might be tempting to install every plugin you see, having too many can slow down your site drastically. Be selective and always choose the options which are truly functional. If things get a bit overwhelming for you, you can try software testing services that can help you polish your website. It may be exactly what you need to give your business a boost!